I’ve seen work by Zac Gorman before, but this is the first time anything he’s made has stopped me cold in my tracks. This is beautiful. I didn’t grow up celebrating Halloween, but this expresses everything that I’ve come to think is good and magical about it. 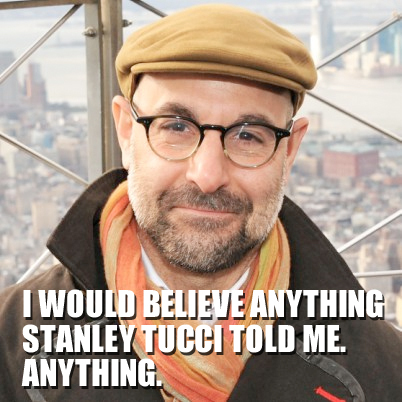 I would believe anything Stanley Tucci told me. Anything. Look at that face. How can you not trust that face? That is the face of truth. 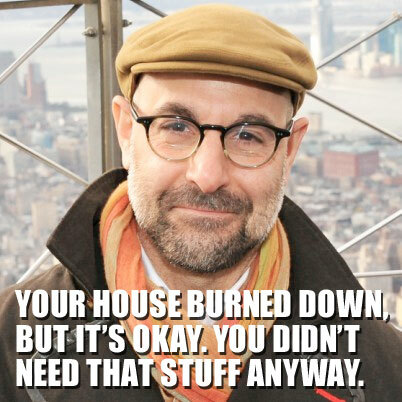 If Stanley Tucci told me anything, no matter how unlikely, I would be compelled to believe him. Yeah! I don’t even LIKE my stuff! 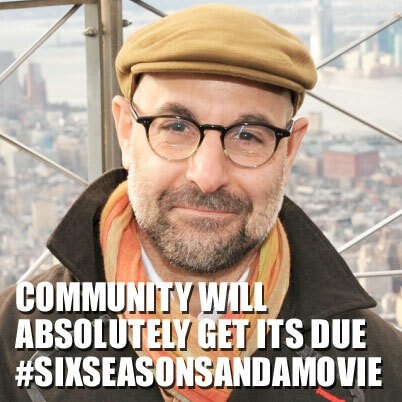 Thank you, Stanley Tucci! 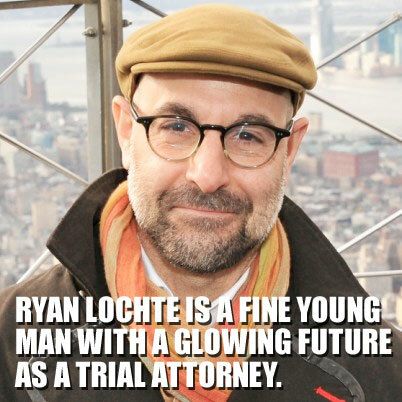 Now that you mention it, Stanley Tucci, I guess if Ryan can apply the same discipline to his law career as he has to swimming, he can accomplish anything! 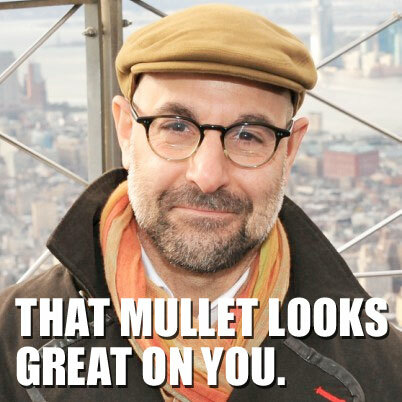 You’re so right, Stanley Tucci! Viewers everywhere will recognize its genius and it will only pick up popularity now that it’s been moved to Friday night! Thank you, Stanley Tucci. Coming from you, that means a lot. 7 Comments So Far, Add Yours! Guys, I’ve been holding out on you, and hogging Nimona all to myself for a few weeks now. I was waiting to see what it would grow up to be, and let me tell you, you don’t want to miss it. 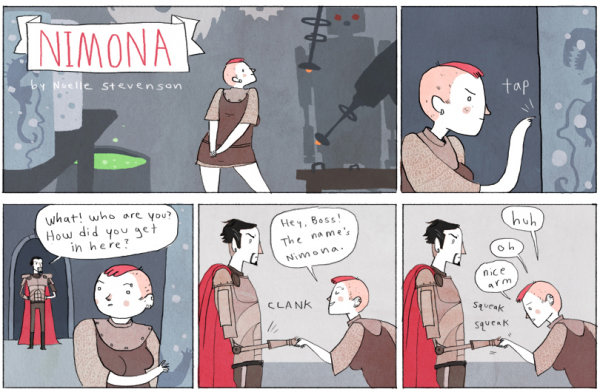 This beautiful webcomic features clean, reduced art in the vein of great current artists like Kate Beaton, Emily Carroll, and Scott C.
But it’s Noelle Stevenson’s writing that really makes Nimona shine. The action (which is all gratifying) is character-driven, and although we’re just a few weeks in, I’m totally invested in Nimona herself, Lord Ballister Blackheart, and yes, even Sir Ambrosius Goldenloin, shallow though he may be. The point is, you need to read it, because you’ll love it. So go and enjoy. 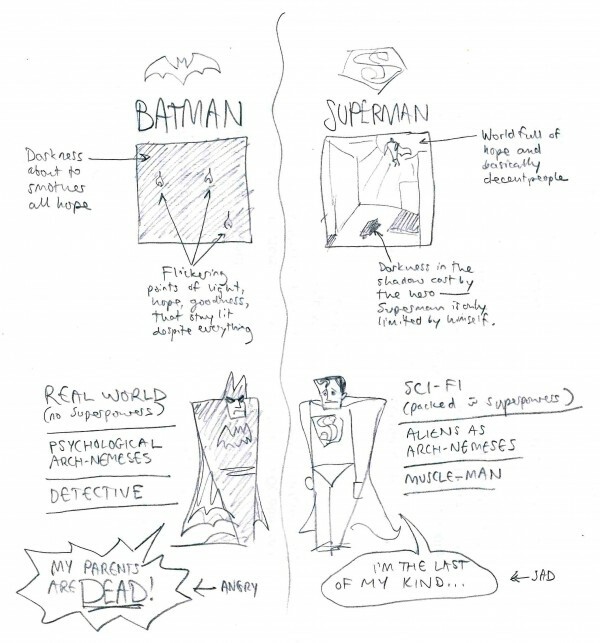 And watch for Noelle Stevenson as a rising star in the world of comics. 4 Comments So Far, Add Yours! I think Superman is actually a great hero for our generation. I think if the movie was played in a Helplessness Blues vibe, it could be perfect. But I don’t know if Nolan can separate himself from his success on the left to accomplish the kind of story that the right deserves. And I have no confidence whatsoever in Zack Snyder to do so. 6 Comments So Far, Add Yours!